Interactions with the grandparents in your life may leave you feeling thankful and energized, but they may also leave you feeling frustrated or misunderstood. One thing that all moms need in both easy and hard relationships is grace. In the second episode of our “Grandparents & The Gospel” series, Laura and Emily focus on how we can be the instruments of the gospel in our interactions with our children’s grandparents. When we understand how Jesus extends the most grace to us, we are free to offer unconditional love to some of our very closest neighbors, Grandpa and Grandma. 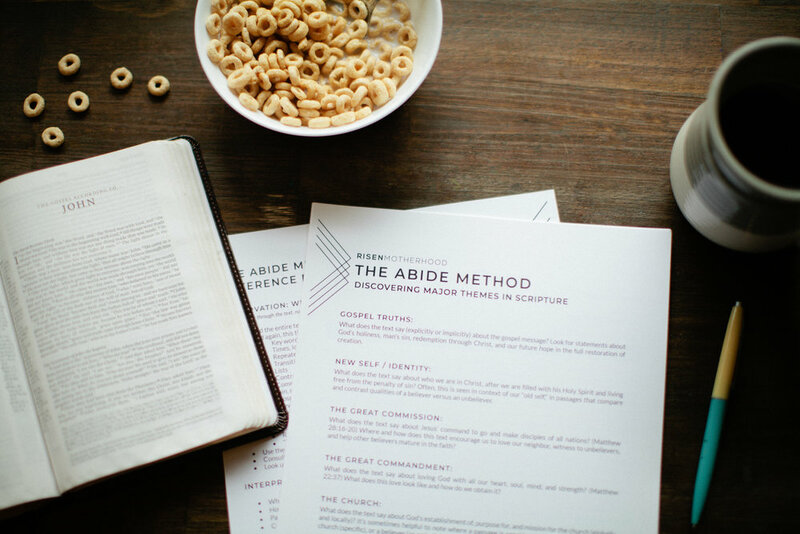 This fall, the RM team will be experimenting with adding discussion questions to serve as a launch point for further conversation. 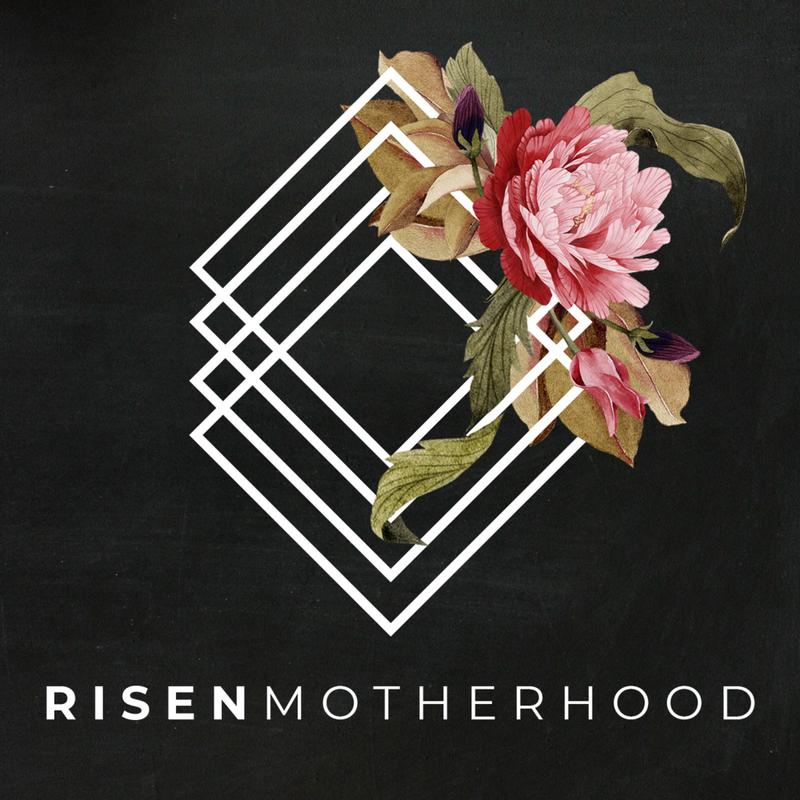 Our hope is that these questions will encourage you to dig deep with other moms, as you understand how the gospel transforms motherhood. Being loved by Christ is the foundation for truly loving the people in our lives. When we begin to deeply understand that our identities are rooted in being God’s handiwork made in Christ Jesus (Eph. 2:10), we are free to extend loving grace to everyone in our lives, including the grandparents of our children. What does Jesus say are the two greatest commandments in life (Matt. 22:36-40)? As we discussed last week, loving anything more than you love God creates a negative imbalance in your relationships. What idols might be at the heart of the grandparent “battles” in your life? The grandparents in your life are your “neighbors.” What are some specific ways the Bible instructs us to love our neighbors? 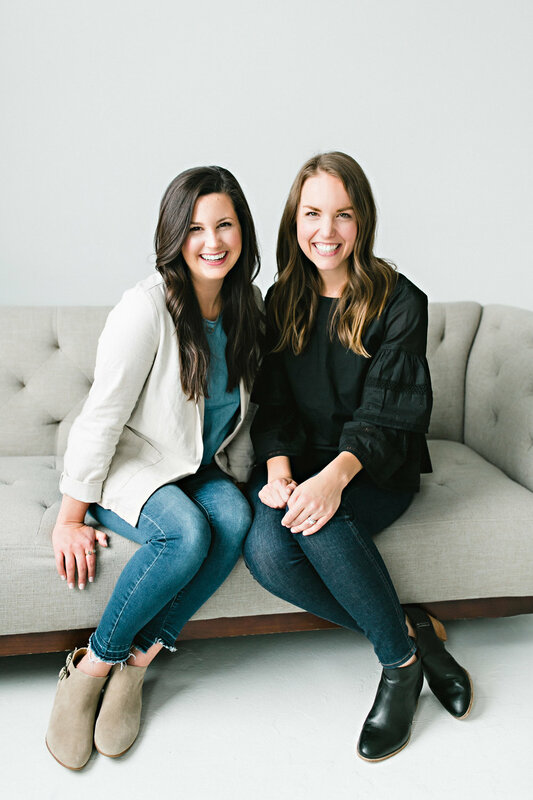 Emily and Laura mentioned some helpful principles to consider when approaching grandparents with grace -- like affirming what they do well. What specific things do you appreciate about your children’s grandparents? Since only you know the intricacies of your family life, what are some practical ways that you (and your spouse) could prioritize and honor your family’s grandparent relationships? Ep. 80 || Help! How Do I Deal With Bad Influences? Ep. 74 || Grandparents & The Gospel: Why Do Grandma & Grandpa Get Under Your Skin? Older PostEp. 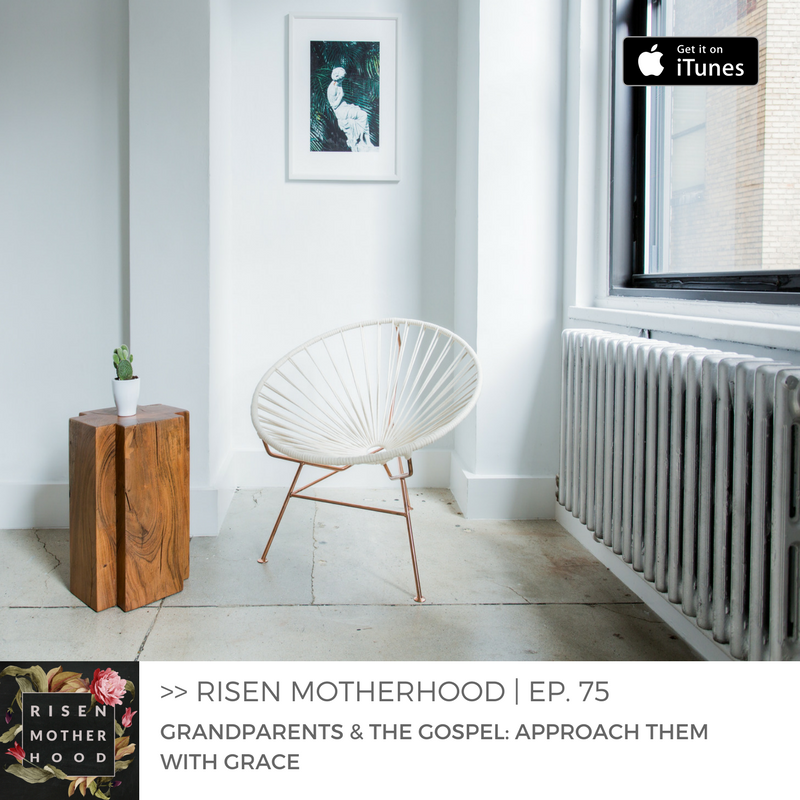 74 || Grandparents & The Gospel: Why Do Grandma & Grandpa Get Under Your Skin?